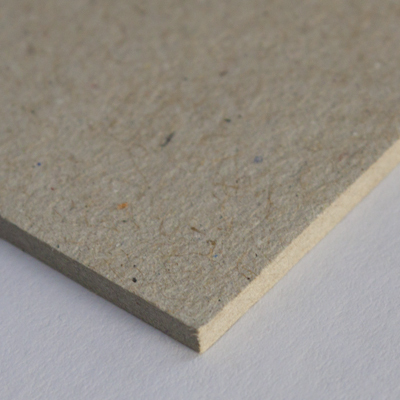 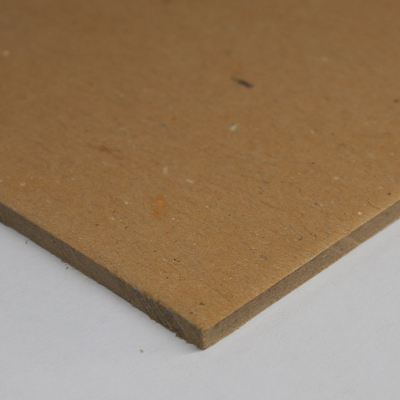 Thick cardboards are all media that develop the third dimension in the space. 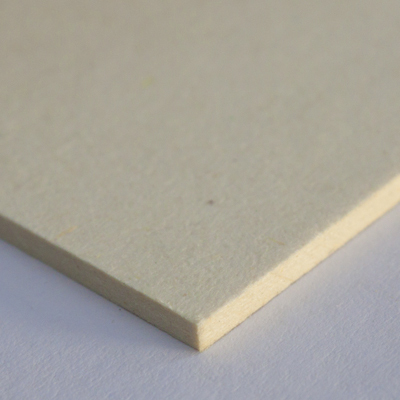 They stand out for their high stiffness, ease of processing and broad range of finishings available. 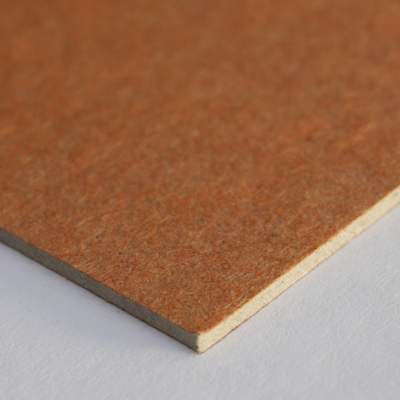 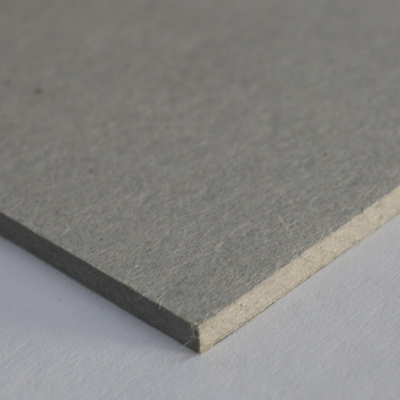 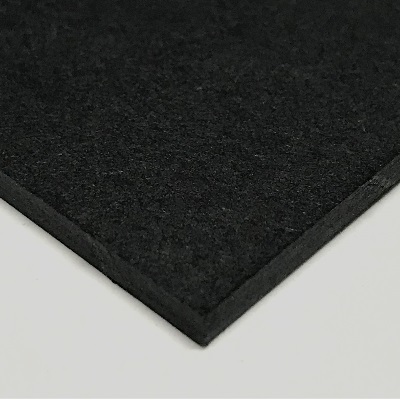 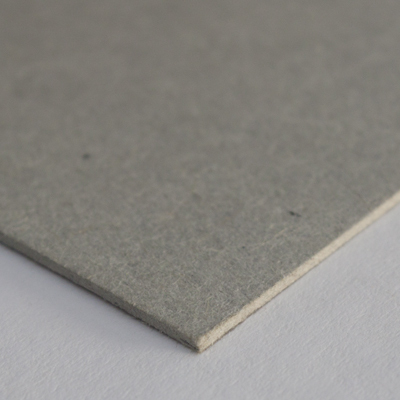 There are cardboards made of pure cellulose and others made of recycled fibres, and they both can reach a thickness up to four millimetres. 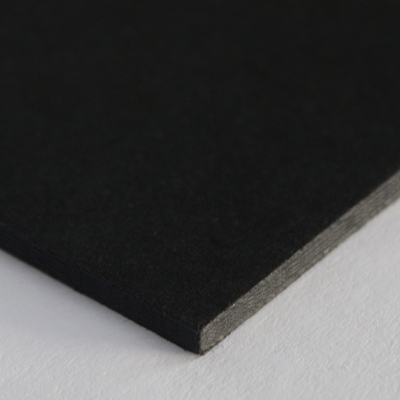 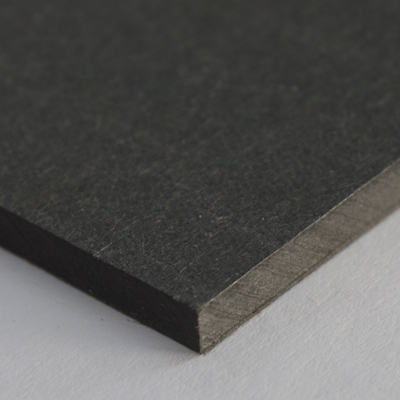 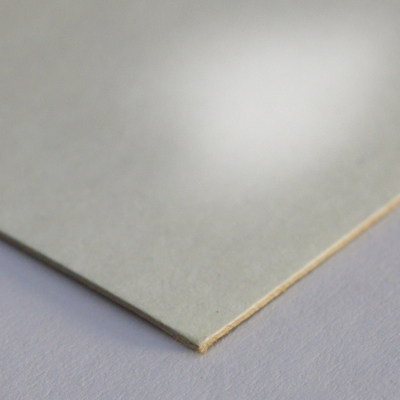 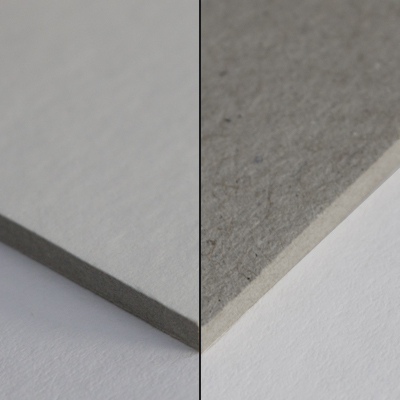 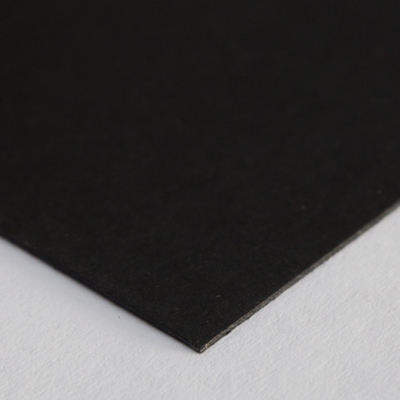 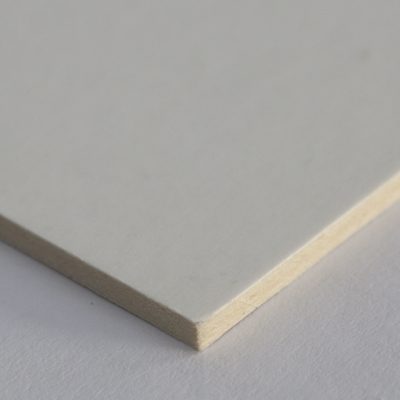 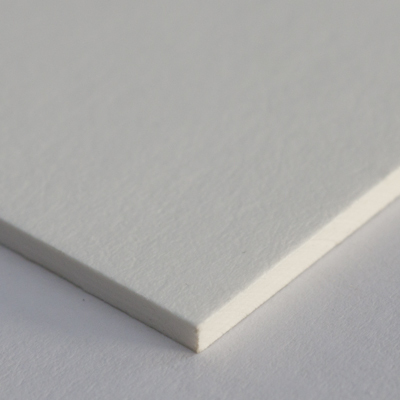 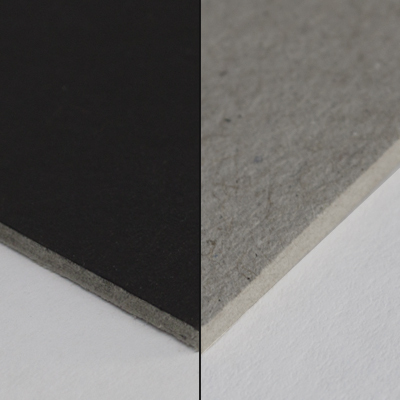 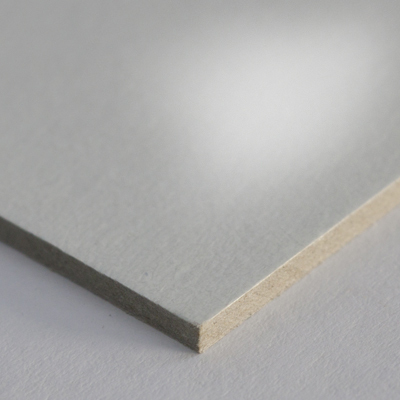 We do have thick cardboards specifically made for digital printing.